Weend’ô on Mr Bowler Music Agency in The Netherlands ! 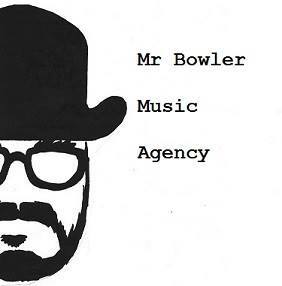 Mr Bowler Music Agency Proud Mr Bowler! An honour to work with this super talented band!